Congratulations to our tennis team on their 6-3 victory over Red Springs. 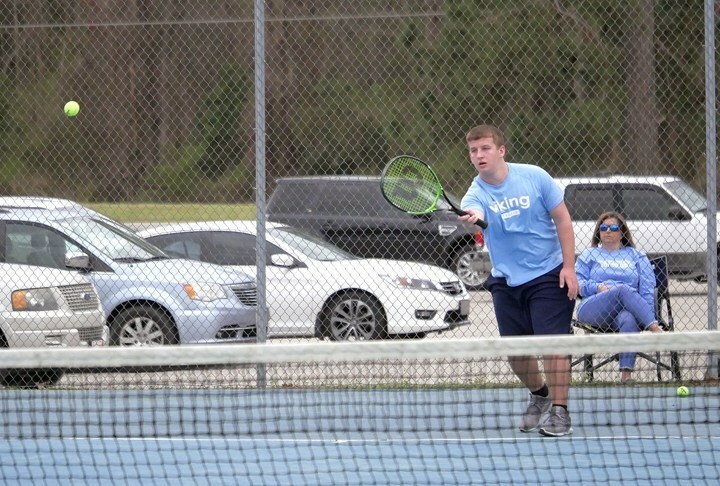 Aaron Elkins, Ryan Meadows, Jaylon Powell and Jeremiah Williams won in singles and the teams of Aaron Elkins/Logan Enzor and Ryan Meadows/Alec Strickland won in doubles. An absolutely FUN win last night. 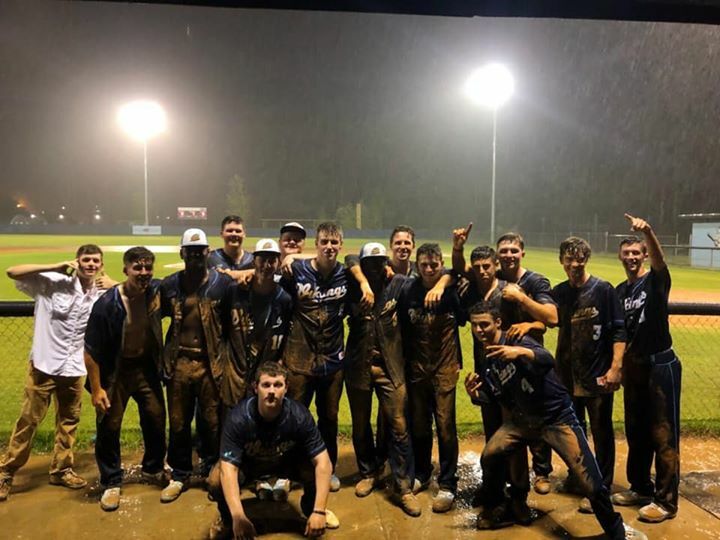 After the game....the team took the opportunity to “run the bases” in the mud and all !! Today's Baseball games against East Bladen have been rescheduled to tomorrow (Wed) due to weather! 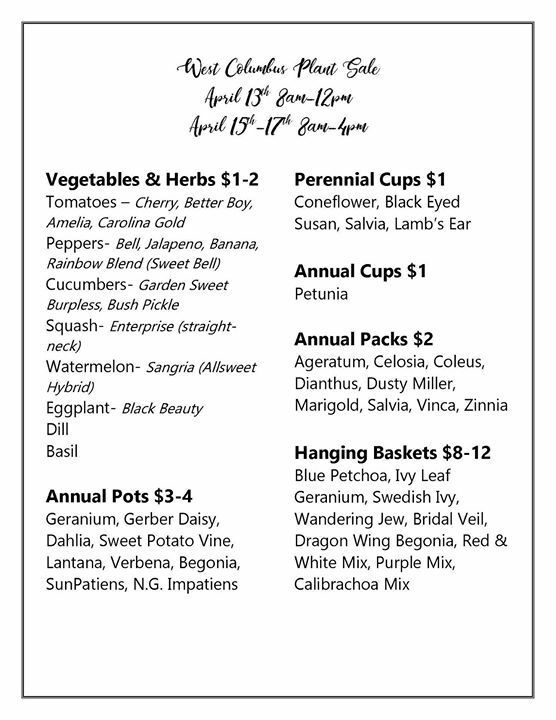 FFA Plant Sale begins Saturday!! Congratulations to our soccer team on their 2-1 victory over West Bladen yesterday. Goalkeeper Willow Stackhouse had 11 saves and goals were scored by Erin Griffin and Denasia Hope. 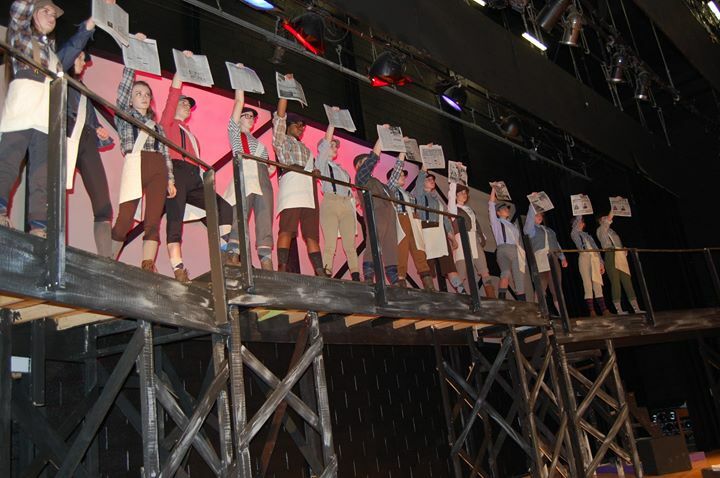 West Columbus High School will present the musical "Newsies" at 7PM on April 11th and April 13th. 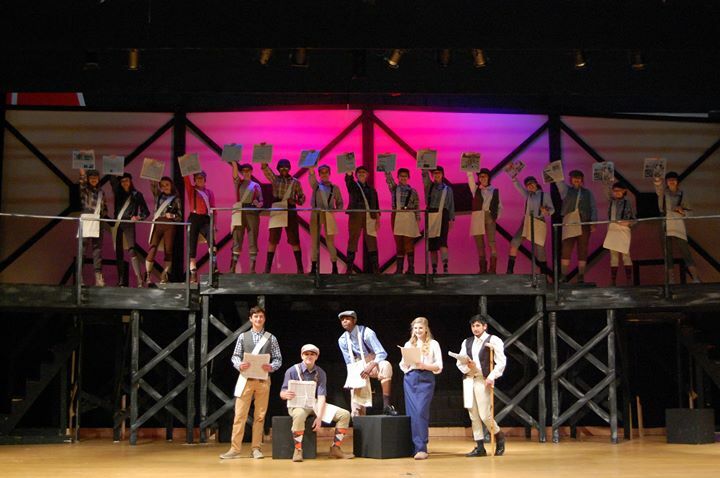 Tickets are $7 for adults and $5 for students. 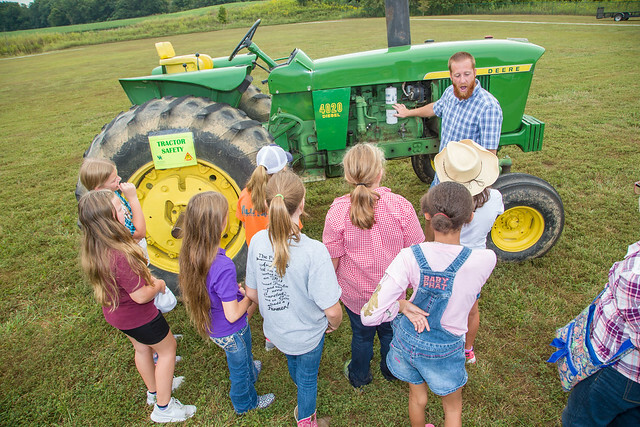 This project was supported by grants from the Ralph Sadler Foundation, the Mary Burney Foundation, The International Paper Foundation, and the Lewis Sikes Foundation. 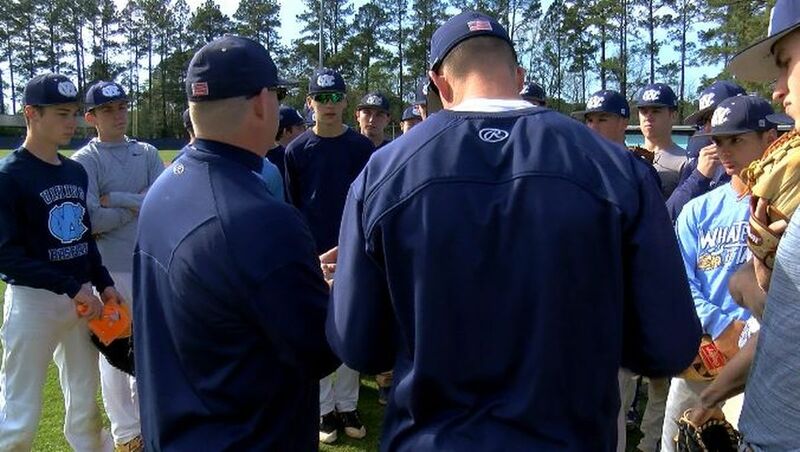 The West Columbus High School has the arms to bring home a state title. 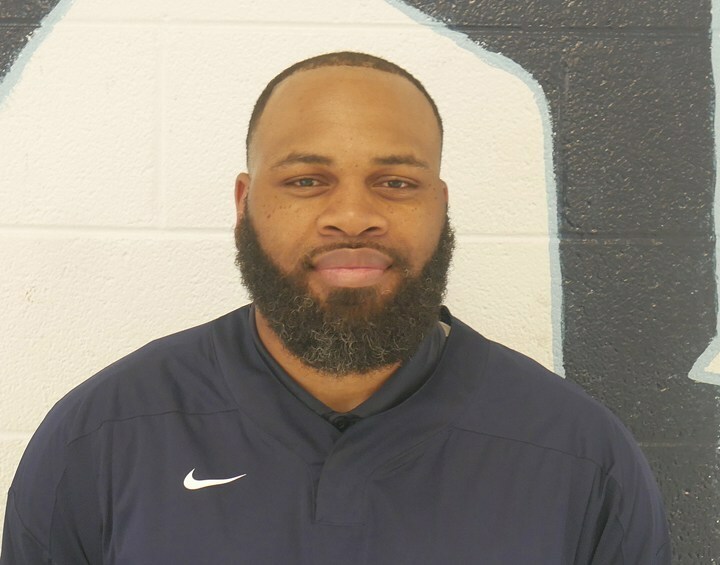 La Monte Williamson has taken over the helm of the Vikings’ football program. Check out our exclusive interview with La Monte this week. Congratulations to our Tennis team on their 8-1 victory over East Columbus. Congrats to Logan Enzor, Timothy Britt, Ryan Meadows, Jaylon Powell and Austin Ritchart on the singles win. Congrats to the teams of Logan Enzor/Jaylon Powell and Ryan Meadows/Jeremiah Williams on their doubles wins. Today’s game at Fairmont has been postponed due to the rain 🌧☔️🌧....More details when known !! 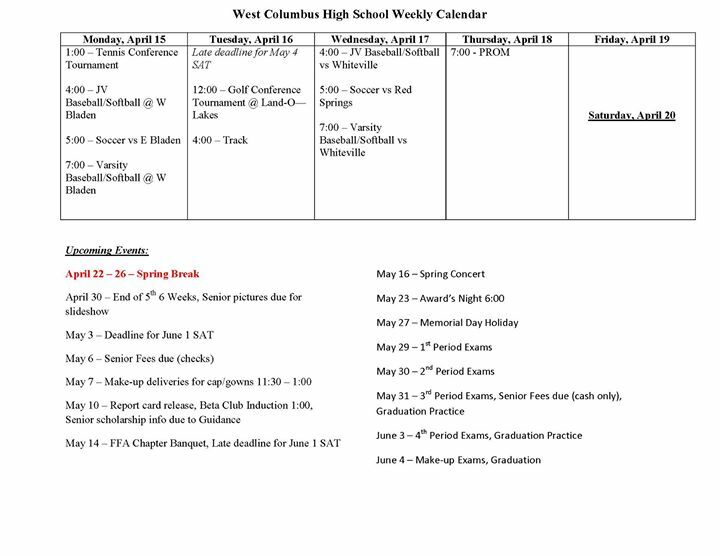 West Columbus High School's mission is to prepare students for life-long learning, productive work, healthy living, and responsible citizenship in a global society. West Columbus High School is a public, rural school serving an area composed of four large communities: Cerro Gordo, Chadbourn, Evergreen and Fair Bluff. It opened its doors in 1965. West Columbus is fully accredited by the Southern Association of Colleges and Schools. Our present enrollment is approximately 500 students. The scheduling plan is 4X4 with 75 minute class periods. There are two semesters each year and the students complete four courses each semester, with the option to complete additional courses online. 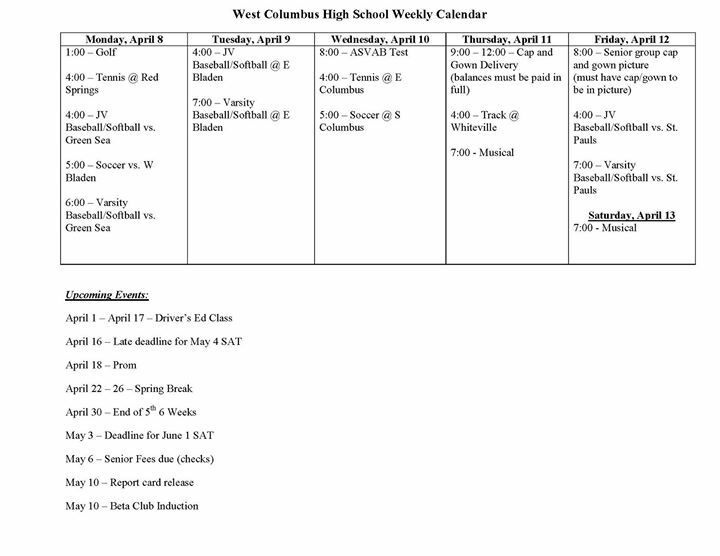 West Columbus is dedicated to being a school of excellence. Our vision focuses on preparing students for life-long learning, productive work, healthy living, and being responsible citizens in a global society. Our outstanding faculty and staff are committed to the success of each student that enters our doors. "Once a Viking, Always a Viking."